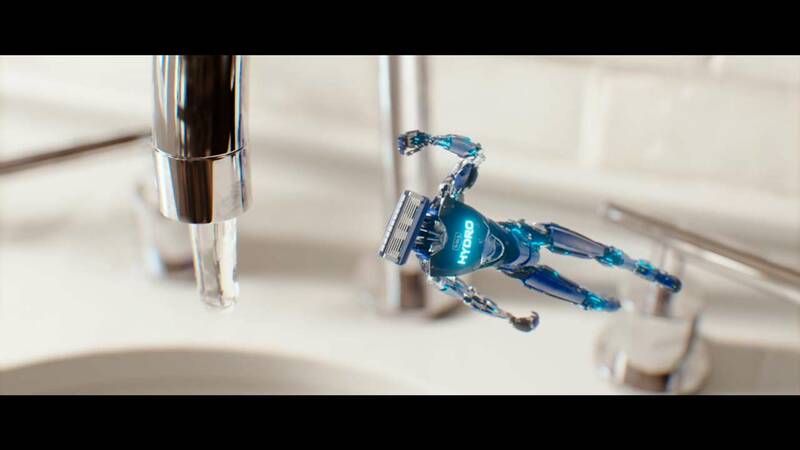 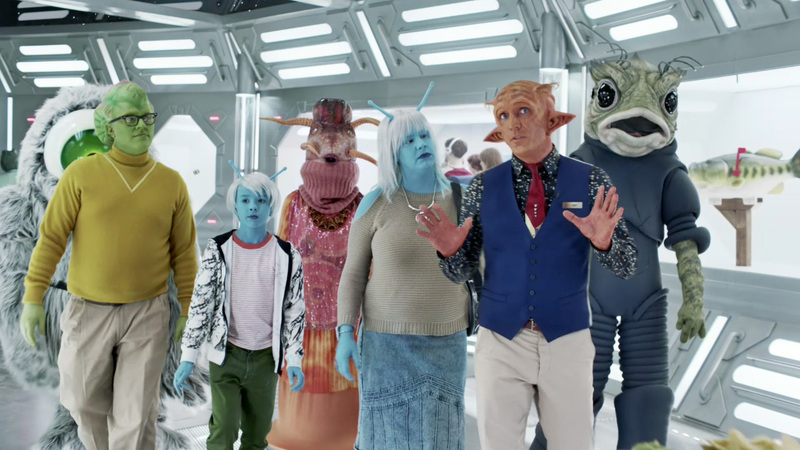 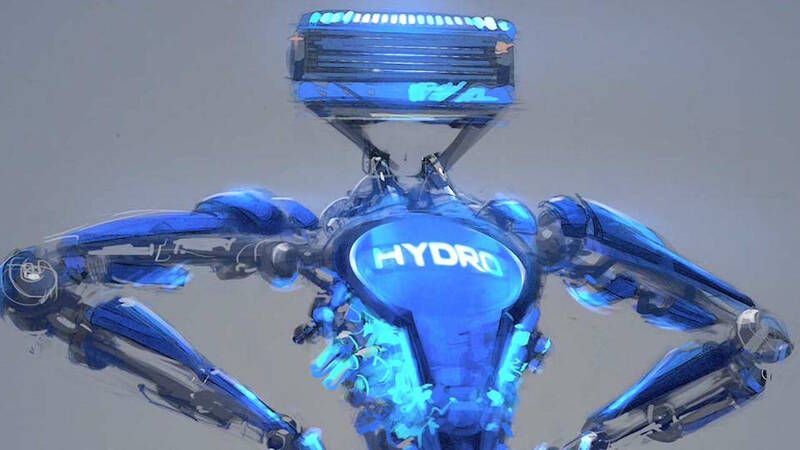 Mill+ joined forces with JWT to create an action packed Super Bowl spot advertising the new Schick Hydro Razor. 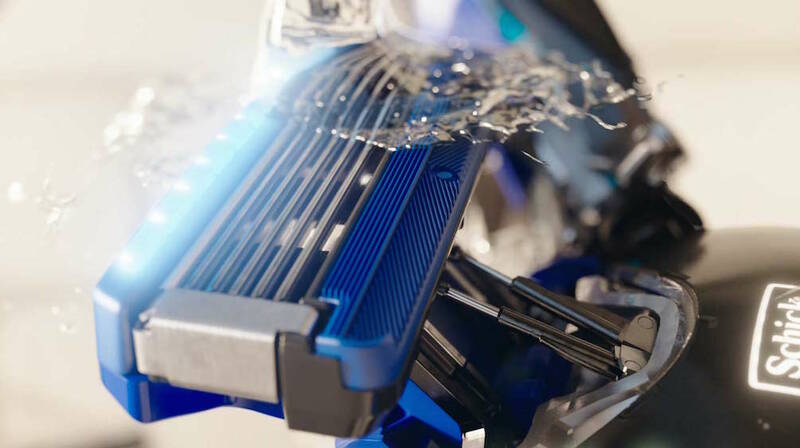 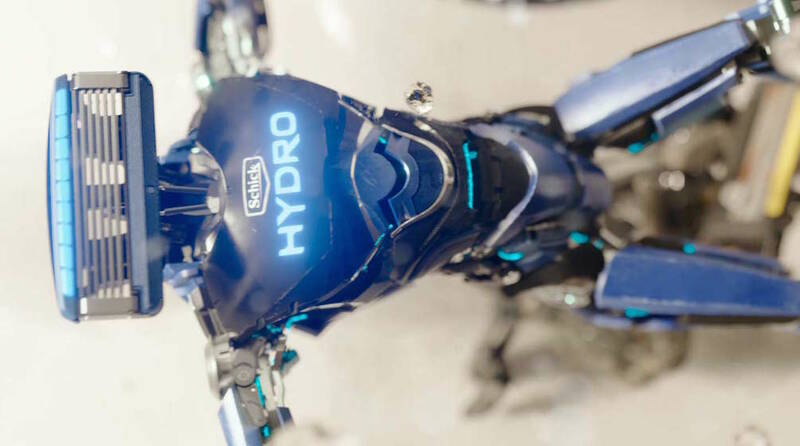 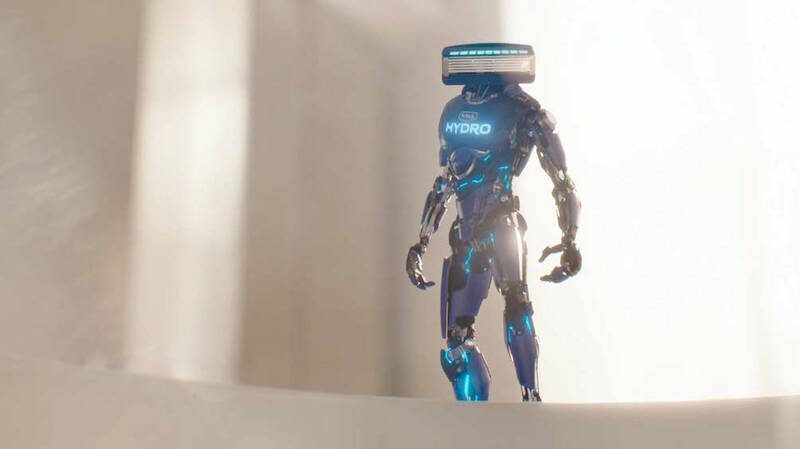 Director Ben Smith led a team of VFX artists to immerse themselves in the world of robotic design, and craft a robot that reflected the slick and sleek features of the Hydro Razor. 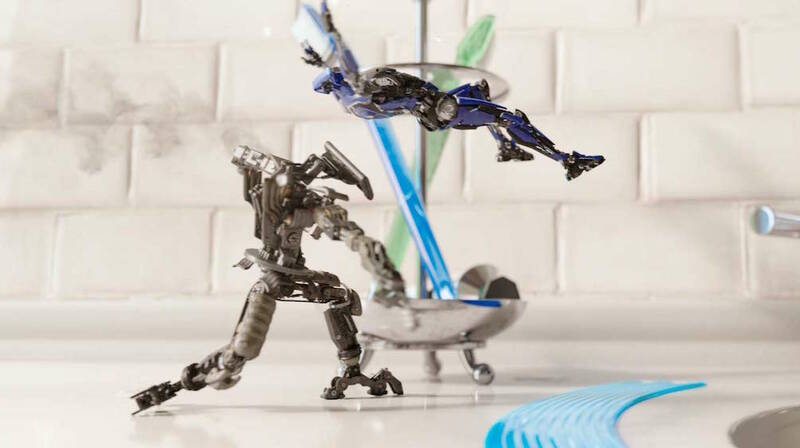 Reminiscent of a Hollywood blockbuster, with the added comic touch of a mundane bathroom setting, this epic dual of razors was brought to life using a range of visual techniques.